The Minneapolis Park and Recreation Board (MPRB) is hosting a public hearing on Jan. 16 for the community to speak to the board of commissioners about the North Service Area Master Plan (NSAMP). 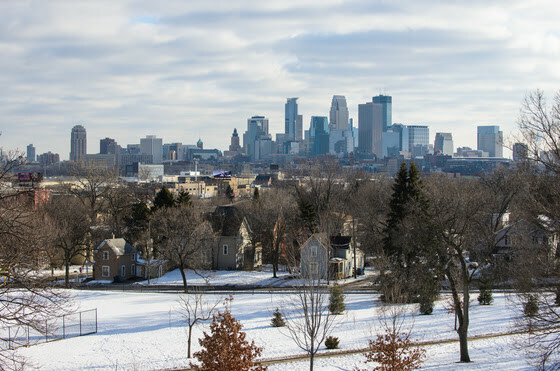 Based on the recommendations of an appointed community advisory committee, the NSAMP sets a vision for the improvement, operation, and management of all neighborhood parks in North Minneapolis over the next 20 to 30 years. It includes long-term plans for 31 neighborhood parks and three regional trails. The proposed plan comes after nearly two years of community-based engagement, planning, and design between MPRB staff and neighborhood members and organizations throughout North Minneapolis. After NSAMP’s approval, MPRB can move forward with several projects at Northside parks, including Cleveland Park, Farview Park, Folwell Park, Lovell Square Park and Perkins Hill Park, which have been funded through its 20-Year Neighborhood Park Plan, a long-term initiative to transform the neighborhood park system. The final version of the NSAMP is available on the MPRB website for review before the public hearing. After the hearing, the Board’s Planning Committee will consider approval of NSAMP, and the full board could consider its approval at its February 6 meeting. Note: To speak at the hearing, you need to sign up beforehand. You can either call 612-230-6400 before 3 p.m. the day of the hearing or add your name to the sign-up sheet at the front of the boardroom before the hearing begins at 6:30 pm. For more info, visit minneapolisparks.org.